Church Service: We sing and pray together. A guest pastor gives a sermon. 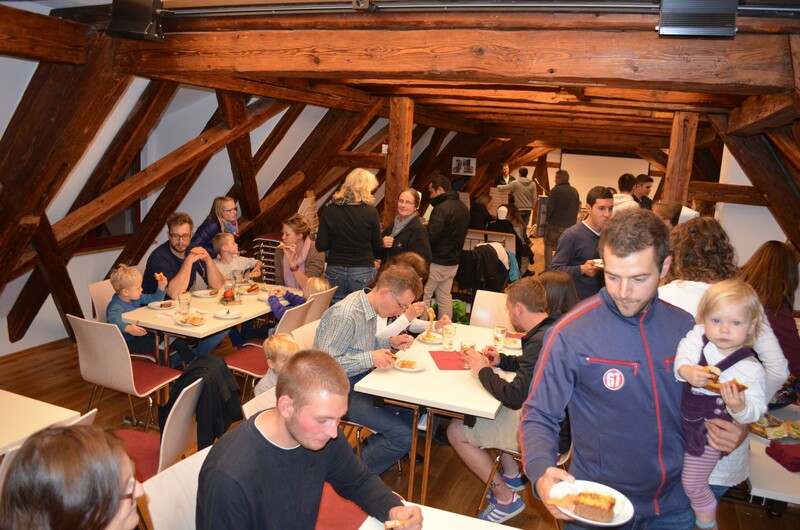 After the worship service we share a meal and fellowship together. The church service is twice a month. 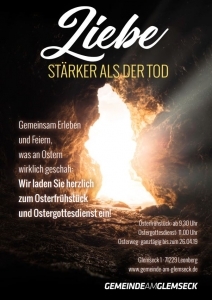 There is a children´s Sunday School at the same time. 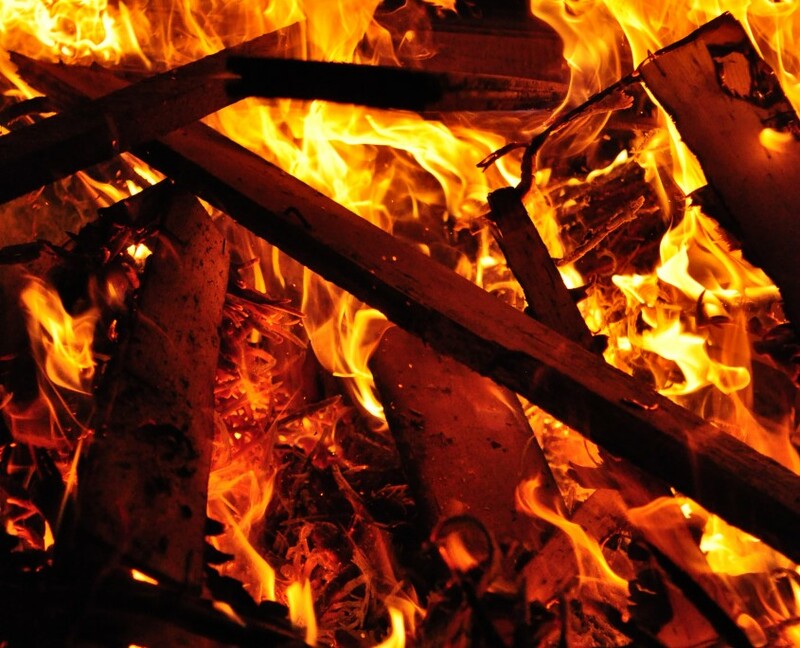 Live Story Night: An interesting person talks about his life and his experiences in living with God. After the life story we share meals and fellowship. It is a “bring and share” event, therefor feel free to bring something to eat to share it with others. Once a month. There is a children´s Sunday School at the same time. Community Night: The Community Night is an evening where we cook, eat, play, talk and play together and have fellowship with each other. There is also a short spiritual input. Once a month. Children are welcome. Youth Group: Every Friday at 7:30 pm we have a youth group meeting. 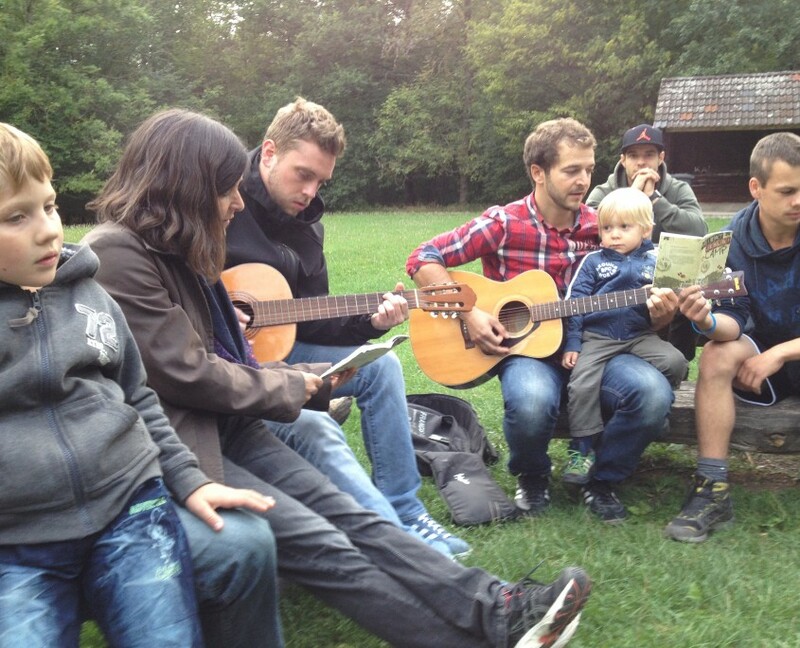 We sing together, have a Biblical input, share our thoughts and pray together. There is also enough time for games, conversation and fellowship. Once a month we share a meal together. 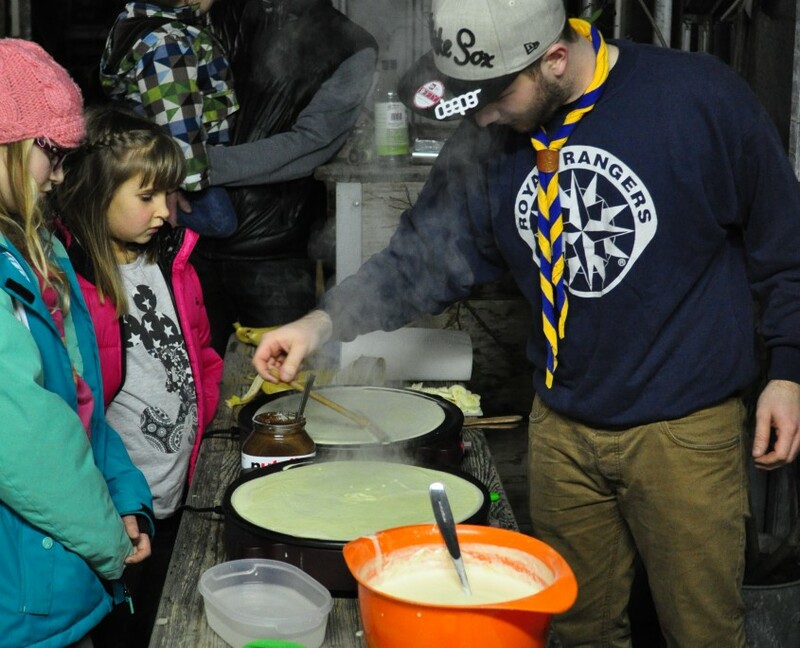 Scouts/Royal Rangers: Every Friday from 6.15 – 8.15 pm our Scouts meet at Strohgäustraße 52, Biolandhof between Leonberg and Höfingen. Baby crawl group: Every Tuesday at 9.30 am at the living unit of the family Stock. All meetings are in German, but we always have somebody to translate into English. If you have one, please bring your smart phone and a headphones. We use the „BeOnAir“ app. You can download it for free already in advance. If you need translation in a different language, please let us know beforehand. We will then try to find a interpreter. Seehaus Leonberg is between Leonberg and Stuttgart opposite of the Glemseck (next to the ADAC drive training ground). 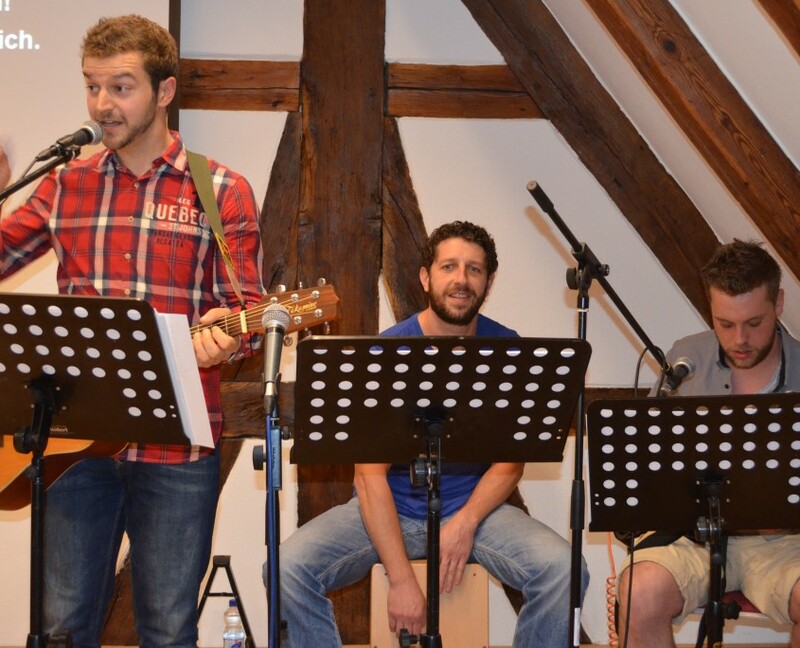 We are a young, special church within the Evangelical-Lutheran Church of Württemberg (FRESH-X). We want to reach out not only to church-goers from all denominations, but also to other groups. We want to welcome refugees and people with migration background. We are also open for different groups like ex-offenders and addicts. 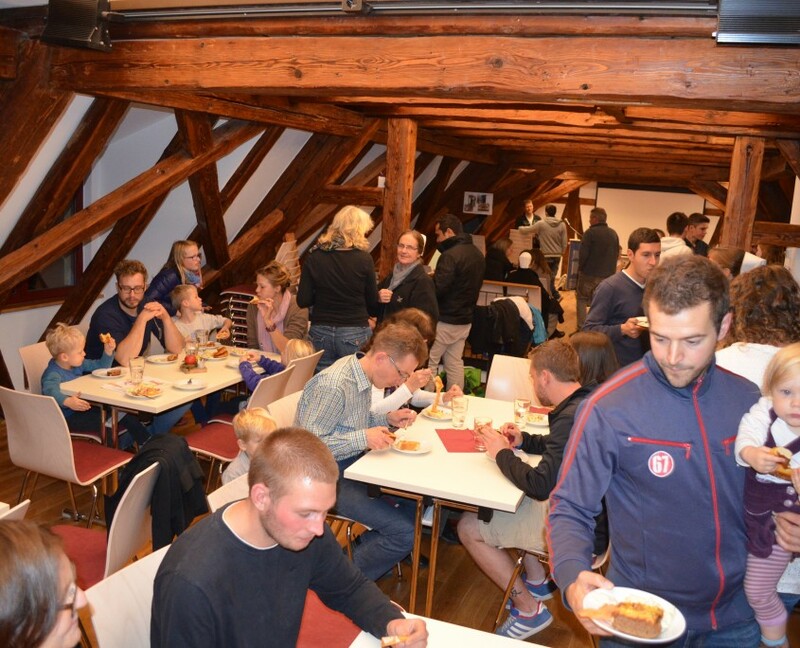 We are located at the former race-track Solitude with the Hotel Glemseck, a meeting point for bikers, classic car and other car enthusiasts on the other side of the street. 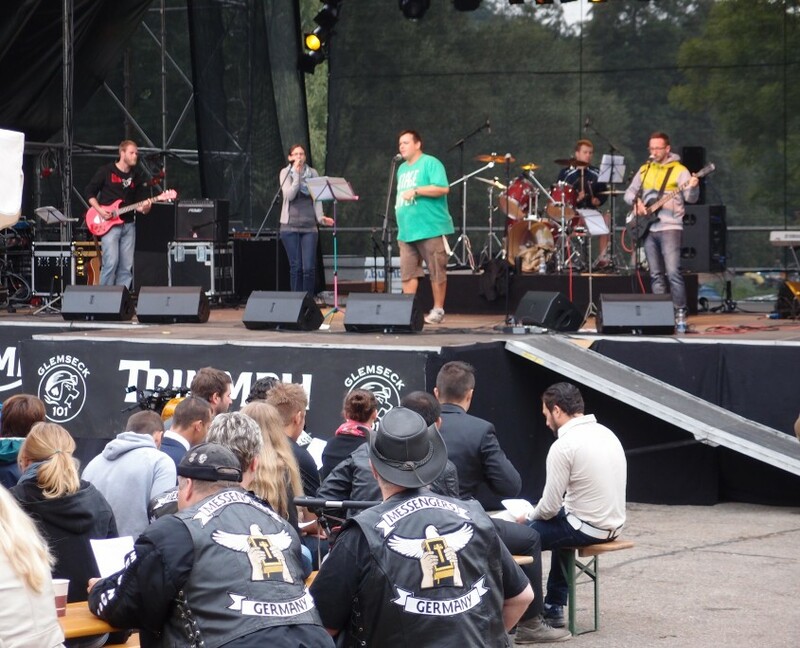 We organize biker-services and other special events. Gemeinde am Glemseck is located at Glemseck 1, 71229 Leonberg between Leonberg, Stuttgart, Sindelfingen, Böblingen and Gerlingen. Bus 92, Bus stop: Universität Stuttgart-Vaihingen: departure: 5.13 pm, arrival Glemseck: 5.25 pm. If you need transportation, let us know. We can try to look for somebody to fetch you.